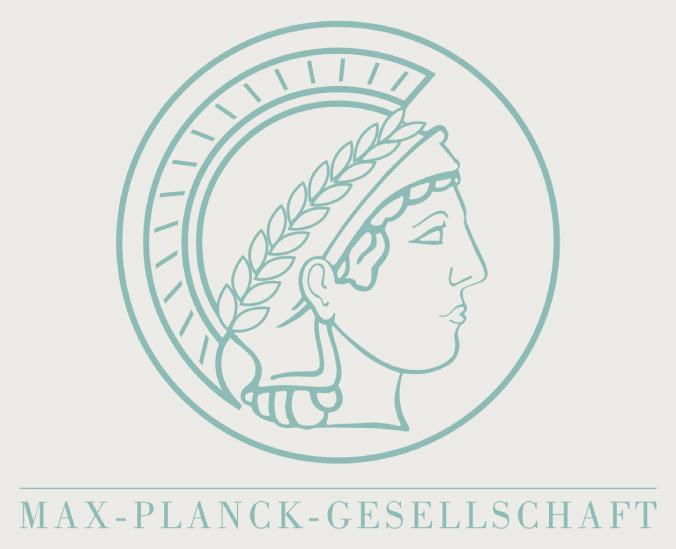 The Max-Planck-Gesellschaft started the International Lipid Research Center in 2011 to unite the expertise between two of the leading institutions for lipid and cell membrane research, the MPI CBG Dresden and the NCBS Bangalore. Their joint biological know-how and their unique facilities open up new possibilities to pioneer basic and biomedical research and the development of new technologies and methods for analysis. The first phase of the ILRC is completed: After exchanging expertise in lipid methodology, a novel mass spectrometric platform for rapid and quatitative lipid analysis of cells, tissues and body fluids was successfully created by MPI-CBG and implemented at NCBS. The next phase of the ILRC was mapped in a strategic workshop in February 2015, further deepening the cooperation between research groups in Dresden and Bangalore. The roadmap encompasses many key questions: How do lipids function in cells and tissues? How are they involved in diseases? As a unique assembly of leading experts, the ILRC has the great opportunity to finally find answers to these important questions. Most of lipids reside in cell membranes where they form the fluid matrix, called the lipid bilayer. While structurally lipids are seemingly composed from not too many “building blocks”, there is a potential of generating remarkable, yet poorly understood structural diversity of individual molecular species. A considerable part of our genome is required to synthesize, metabolize and regulate this lipid diversity. We now know that this lipid diversity is there to regulate many important cell membrane functions. In fact most cellular processes take place in our cell membranes. They form fluid 2-dimensional matrices with unprecedented material properties, essential for life. Screening the lipid molecules in our blood promises to open completely new perspectives for health and disease. So how can this major cellular activity simply be ignored? The lipids have for long remained in the shadow of DNA, RNAs and proteins, a revolution for biological research in the last 40 years, which provided rapid venues to understanding cell function and homeostasis. Now the ILRC has everything setup to start a “lipidomics revolution”. The real breakthroughs in research often come from the uncharted territories. Today, lipids are in the situation where they can be tackled with the new technology available: mass spectrometry, genome editing and live cell and tissue imaging. 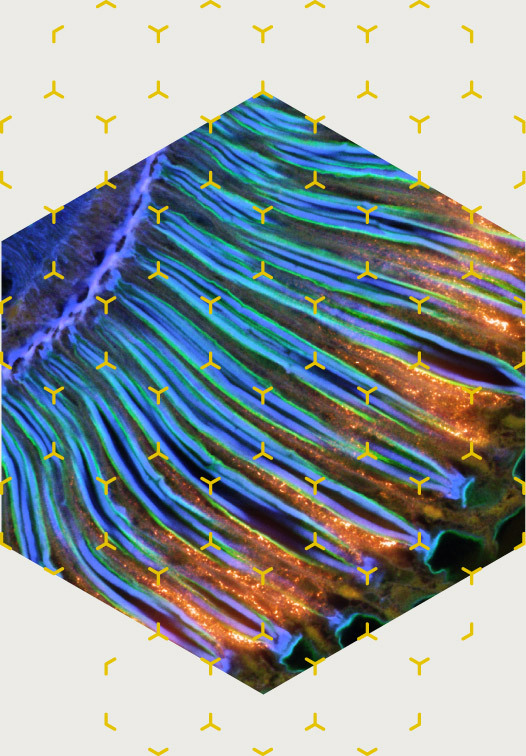 Both MPI-CBG and NCBS are world leaders in cell membrane research. This work has unraveled an in-built capability of cell membranes to sub-compartmentalize into dynamic platforms. Our research will continue to understand how this propensity as well as other important lipid functions are integrated into cellular machineries. ILRC will create the tools for analysing and unraveling how lipids regulate proteins in membrane function and metabolism. Aiming to capitalize on these advances, the ILRC will also focus on how they can be translated into understanding disease pathogenesis.